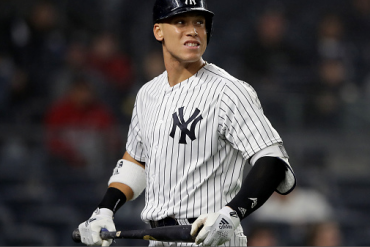 ALDS Game 4 Recap: This is our nightmare, the Yankees lost the ALDS at home to the Red Sox. 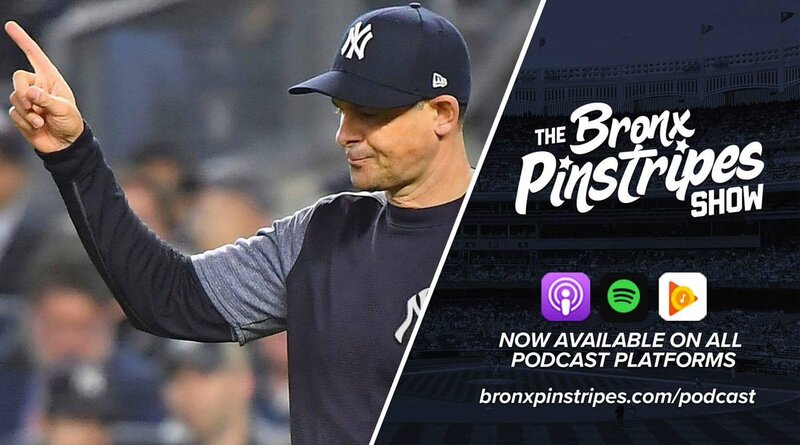 We discuss the offense not showing up until the 9th inning, Cora out-managing Boone, Stanton having a terrible series, and much more. We play your voicemails to end the show. OFF-SEASON PODCAST SCHEDULE: New episodes will be posted every Monday. Thank you to our sponsors, SeatGeek and Sleep Number! For $20 off your first SeatGeek purchase, download their app and enter promo code BRONX. To find the nearest Sleep Number location to you, go to SleepNumber.com/BRONX.